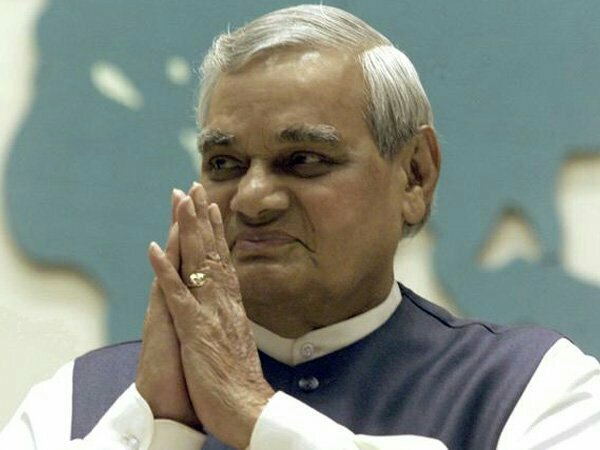 Three time former Prime Minister of India, Shri Atal Bihari Vajpayee passed away this evening. Vajpayee, 93, had been admitted to AIIMS Hospital since June and was on life support for the last few days. A statement by the AIIMS Hospital management read, “It is with profound grief that we inform about the sad demise of Former Prime Minister of India, Shri Atal Bihari Vajpayee at 05:05 pm on August 16, 2018”. Born in 1924, Atal Bihari Vajpayee has been a considered a stalwart of Indian politics for the last half century and was the first non-congress Prime Minister to last a full term. Elected to Parliament in 1957, Vajpayee was elected for a staggering ten terms in the Lok Sabha till 2009.